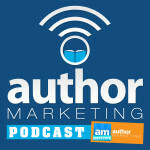 Podcasts for Authors Part II – Five Fabulous Author Marketing Audio Options! Imagine getting new “radio”-style talk show to listen to and inspire you any time you like. 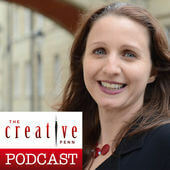 We love podcasts for their convenience and easy delivery, but also for the creative and useful content they can offer authors. 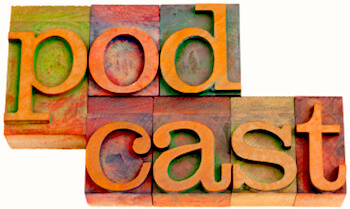 These five great podcasts for authors focus on the business side of writing. 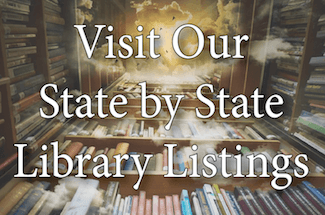 Within them you’ll find plenty of useful info for marketing you and your books, from publishing insights to social media strategy and more. Have a podcast you live by, or have a podcast of your own? We want to hear about it with your comment below. 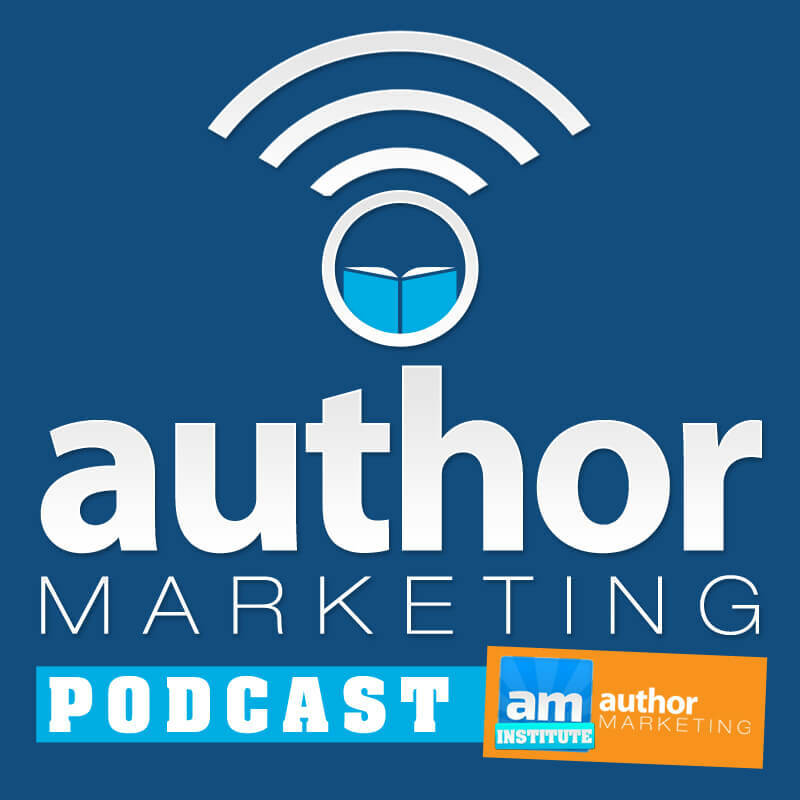 The Author Marketing Institute is a big believer in the power of podcasts to assist authors with inspiration and learning about how to sell and market their books. WWW has been a guest, as well as plenty of our stellar partners. Check it out; you’ll love it! A WWW favorite, author Joanna Penn offers plenty of advice at her site via her blog AND her podcast. Podcast episodes are posted every Monday and cover interviews, inspiration and information on writing and creativity, publishing options, book marketing and creative entrepreneurship. 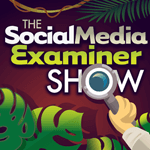 Social Media Examiner Show: Discover quick tips for marketing your business in a 10-minute daily podcast. Consume snack-sized social media content each day. 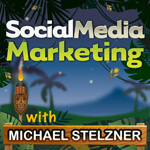 The result: this daily dose of marketing know-how will equip you to take your social media to an entirely new level. Social Media Marketing: In this show, you’ll discover success stories and expert interviews from leading social media marketing pros in a weekly 45-minute podcast. Discover how successful businesses employ social media, learn new strategies and tactics, and gain actionable tips to improve your social media marketing. Learn the book promotion secrets of bestselling authors, with interviews, tips on marketing, PR, branding, conferences, book promotions, websites and more. Thank you so much! As I revise my next novel, I am working to improve my marketing skills before its launch. These will be helpful. Wonderful, Nadine! Thanks for hanging out Where Writers Win, and we’ll see you on book tour! I love all these–awesome list. One podcast I love and do not miss is the Sell More Books Show with Jim Kukral and Bryan Cohen. They have a great chemistry and I can catch up on all the latest news in the author marketing world and get their takes. Thanks, Chris – will check that out – Jim Krukal is Author Marketing Institute so this show may be one of those?